Gold Mountain is a 400 lot gated community, situated high in the mountains between Graeagle & Portola on highway A23, overlooking the Feather River Gorge & the Mohawk Valley. Just 50 minutes north of Truckee and an hour northwest of Reno. 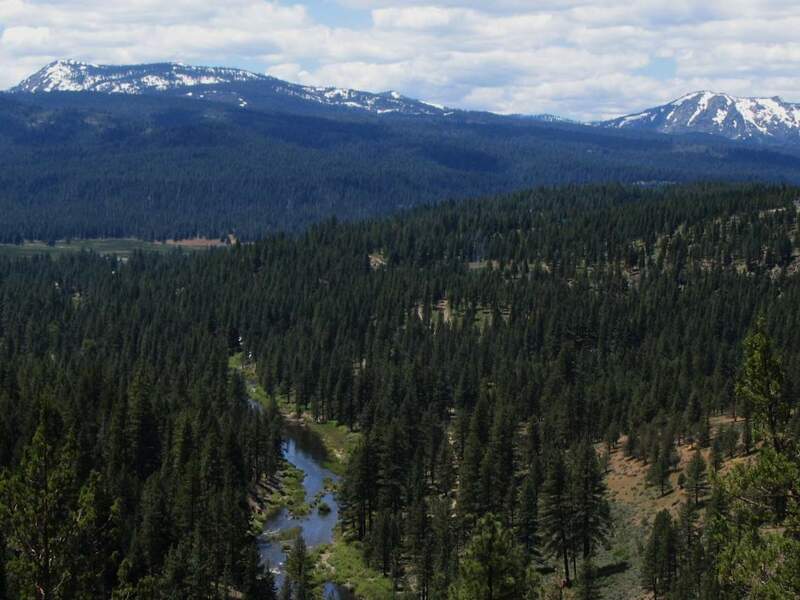 It offers residents proximity to the many recreational opportunities available in the Plumas region. Gold Mountain offers a 42 room lodge, a 18 hole golf course, a full service bar and restaurant in the Frank Loyld Wright designed club house, a full treatment day spa and recreation center.